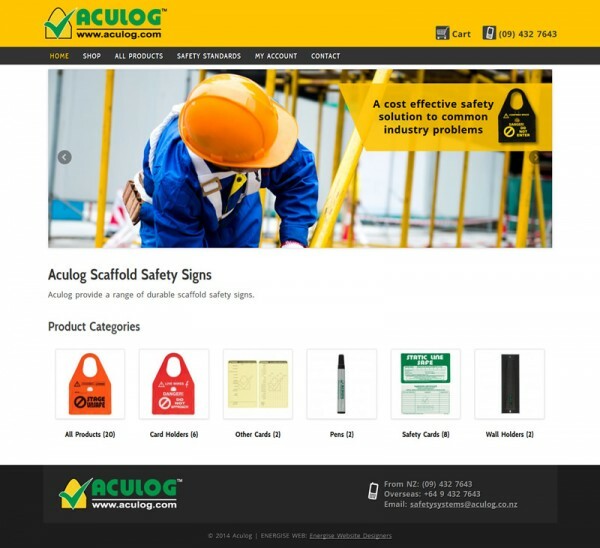 Aculog provide a range of durable scaffold safety signs. Accurate – Correct, precise and exact. Log – Record of progress and performance. Hence Aculog – An accurate record of progress and performance. Improve the visibility, security and durability of scaffold safety status signs. Ensure monitoring both at the workface and at the site office. Maintain the quality and integrity of scaffolds. Be user friendly and easily understood by the lay person. Be readily installed on any site large or small. Provide a cost effective solution to common problems in our industry.